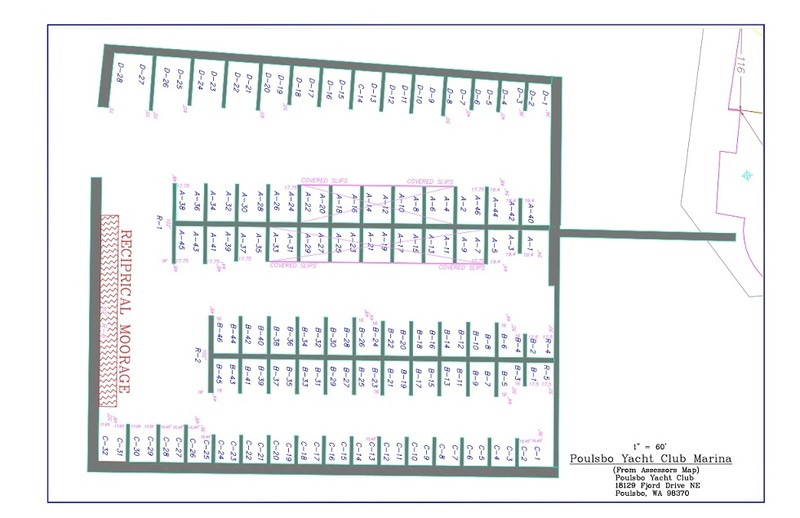 PYC's reciprocal policy is: A maximum of 4 days per stay. The first day will be $5.00, days 2-4 will be $.50/ft. loa with one 30 amp power hookup included. 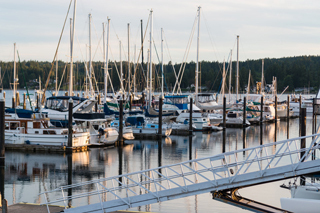 Poulsbo Yacht Club currently has reciprocal moorage agreements with the following yacht clubs. The terms and conditions imposed on visiting boats varies from club to club. To get the most current information on these clubs, you can go to www.yachtdestinations.org. Each club can update their own information, providing you with important updates. When you visit any of these clubs, you must have a current PYC membership card for identification and fly the PYC burgee. Please call Linda Loux at 206-713-1609 if you have any questions. 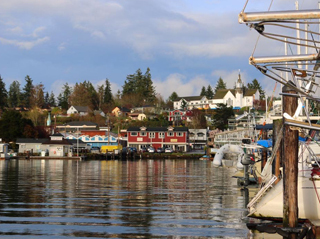 Port Madison YC, Bainbridge Is.